Victoria has called Arizona home since 1992 after graduation from the University of Connecticut. She has completed her course work with the Certified Financial Planning School of Standards and holds licenses is securities and insurance. (Series 7, 24, 31, 63, 66 and Health, Life and Long Term Care Insurance Licenses). Victoria began her financial career by producing a financial television show on Tucson’s KGUN 9. She was ultimately responsible for the shows content and production. This format provided her with the unique experience of scheduling and interviewing many of the top financial minds who appeared on the show as guests. Victoria became fascinated and passionate about sharing and implementing what she had gleaned from the unique insight of her guests. Forging her own way to financial indepence, she now shares those life skills with her clients. 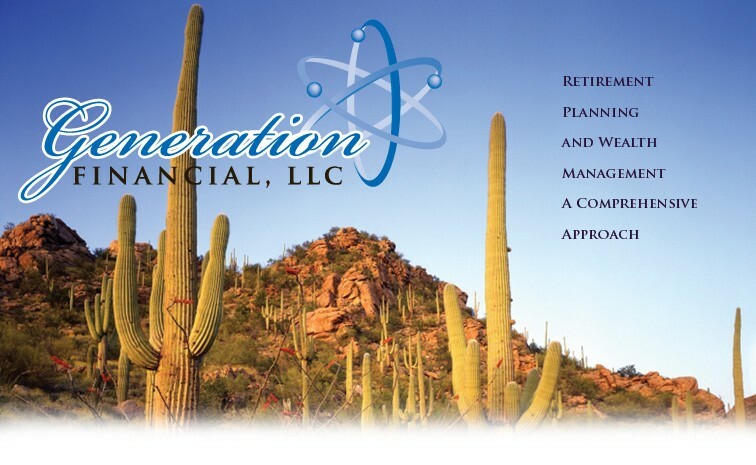 Her expressed vision for Generation Financial is a full-service, independent financial planning firm with a holistic approach to the management of clients' assets and expectations. Her believe is each client is unique and deserves to be treated with care and respect. Victoria draws from a collective group of trusted tax and legal professionals to create comprehensive financial plans where privacy and trust are pinnacle. After more than 20 years in financial planning she surrounds herself with likeminded peers with access to some of the top economic and investment professionals in the world. Victoria is part of a skilled group of advisors that have received national recognition through the firm's Broker/Dealer, Geneos Wealth Management, Inc. Geneos Wealth Management Inc, a privately held and independent firm, has been voted the #1 Broker/Dealer in the United States: 2004, 2005 and 2010; a prestigious award voted on by peers and advisers and awarded by Advisor Magazine. You can read more about Geneos (dawn of a new breed) Wealth Management in the book by Founder; George T. Diochock, "Yes! We Did It! Successfully Combining Family and the Broker Dealer Business". Victoria is passionate about making a difference in the lives of her clients and non-profits. 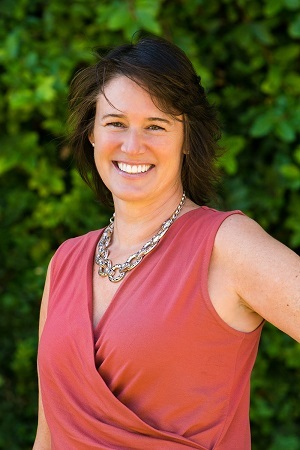 Her experience started with the Tucson Rotary, Tucson Symphony Orchestra, Tucson Botanical Gardens, the Sonoran Arts League, and the Boys and Girls Club of Tucson (VP of Finance and Foundation Chair). Currently Victoria serves on the Board of Directors for Higher Ground of Tucson. Modern art, live music, hiking the Catalina Mountains, scuba diving in Belize, surfing the west coast, and playing with Duchess, a rescued Belgium Malinois.